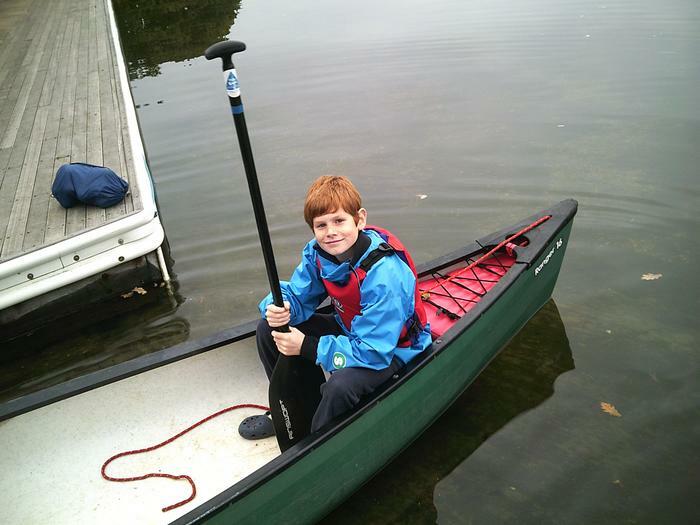 Good morning from Tile Barn! 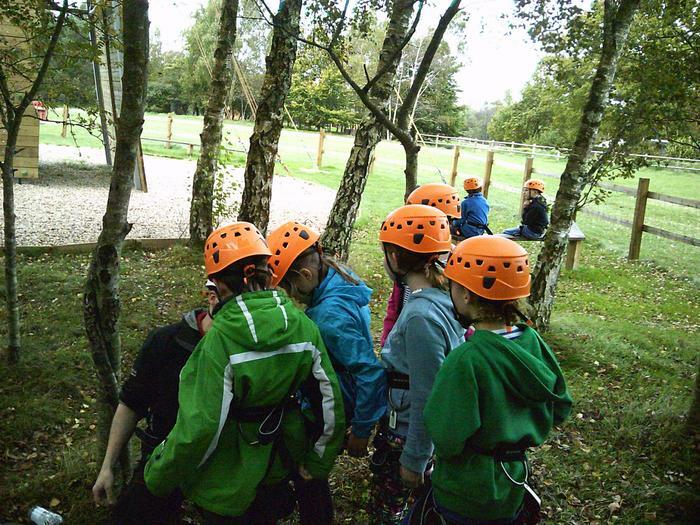 A full day of activities wore everyone out yesterday! 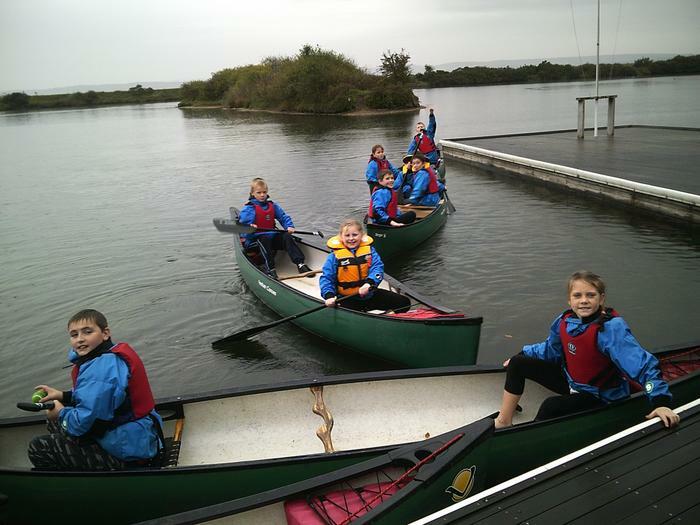 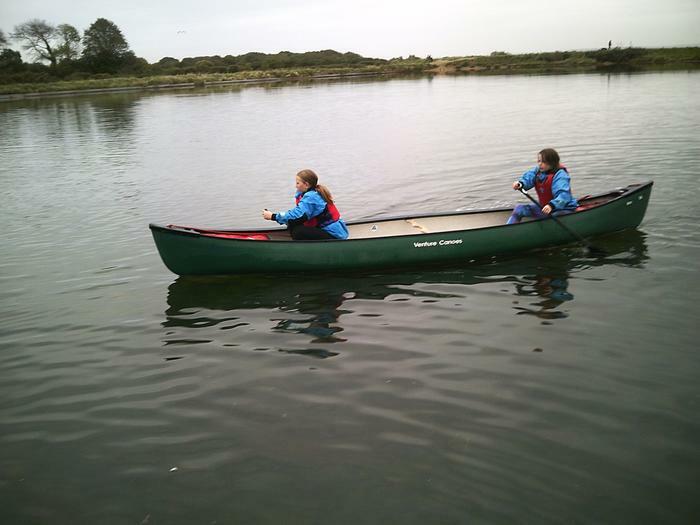 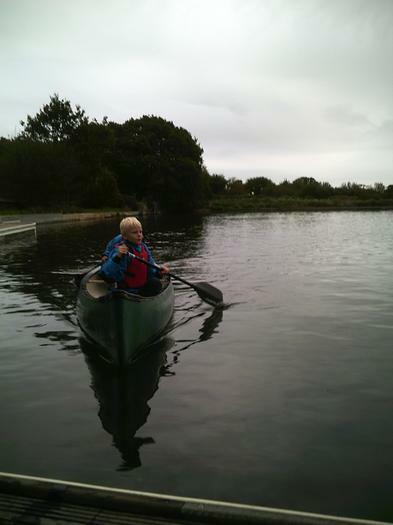 The canoeing was great fun and several children did really well at this, learning lots of new skills. 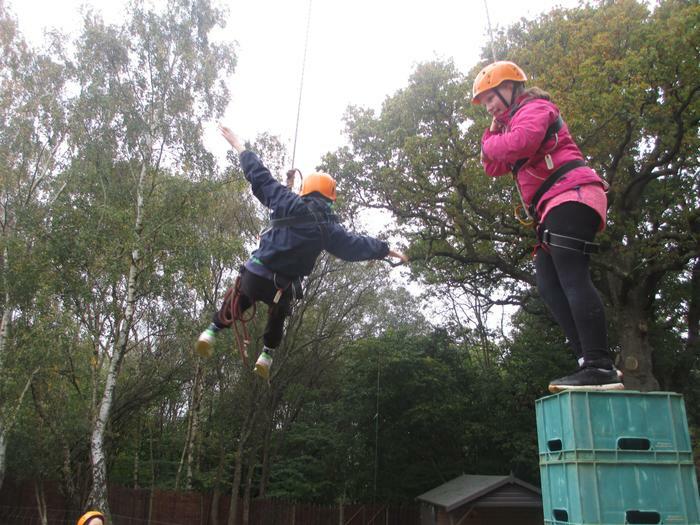 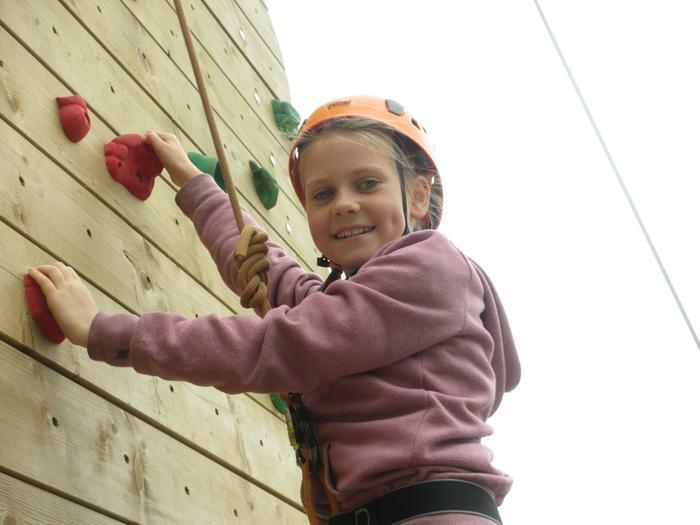 Crate stacking has also been another favourite, with several groups building towers of 10, 11 or even 12 crates. 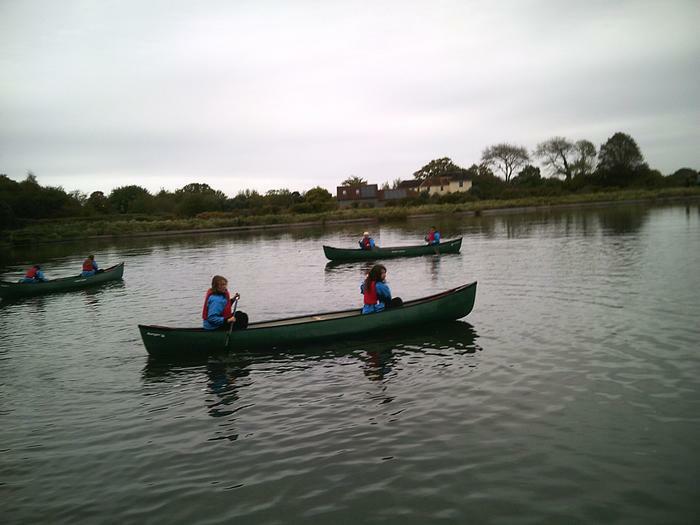 Even the rain didn't put anyone off. 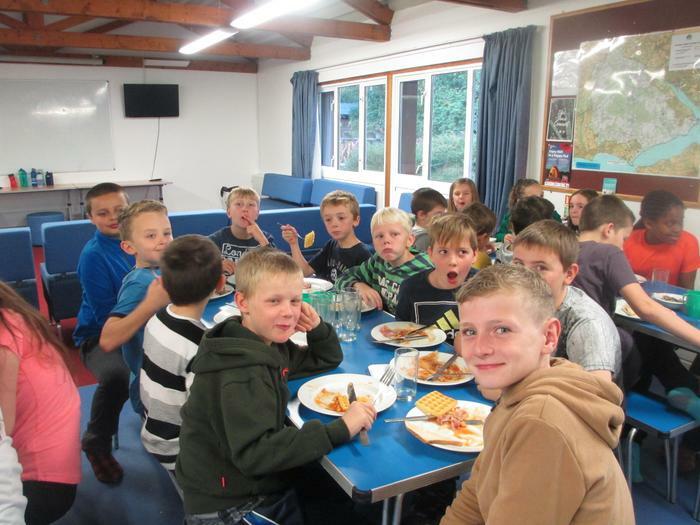 It was too wet to run a camp fire last night (fingers crossed for tonight though) so after supper, we had a video night, complete with duvets and pillows to snuggle with in the lounge. 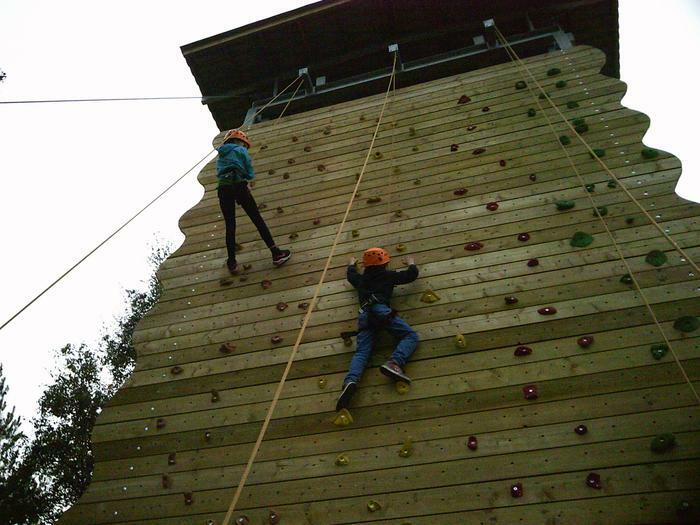 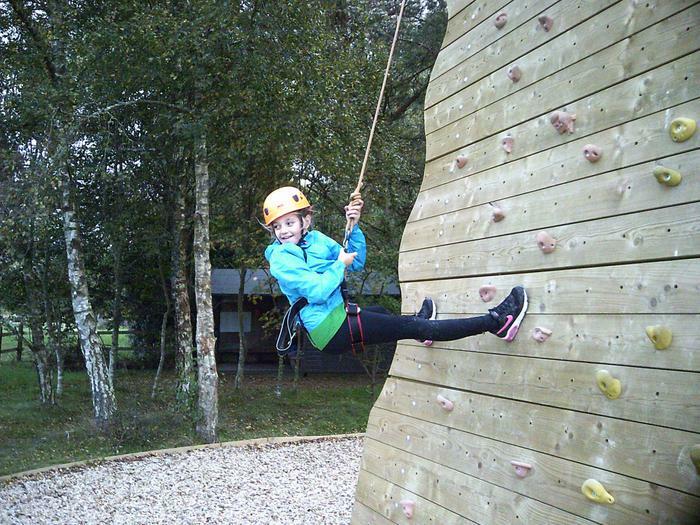 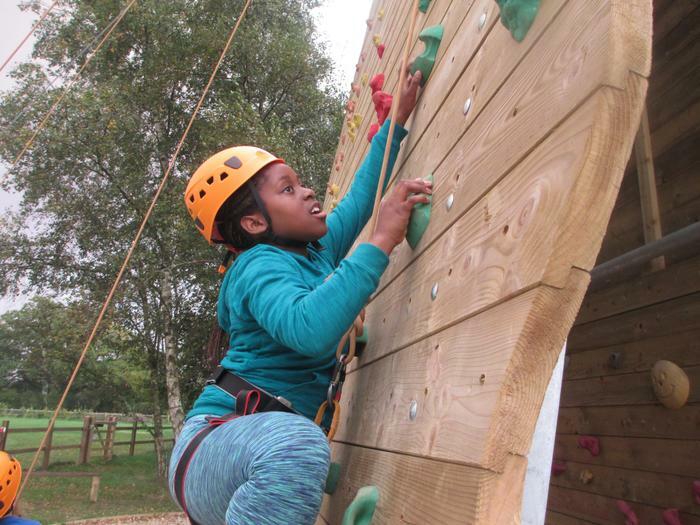 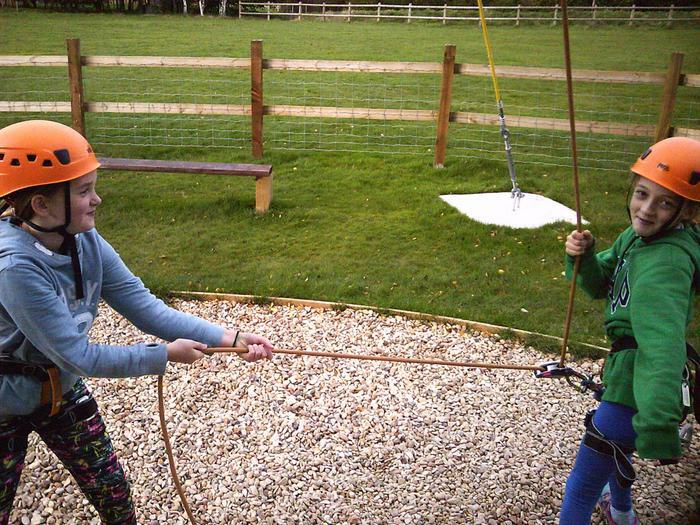 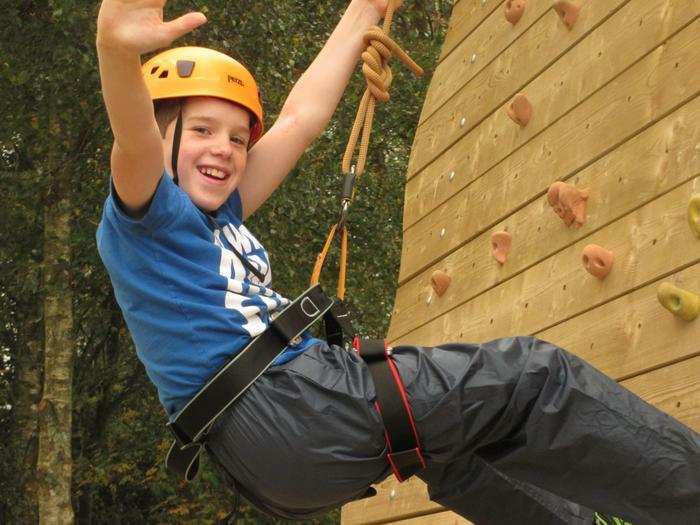 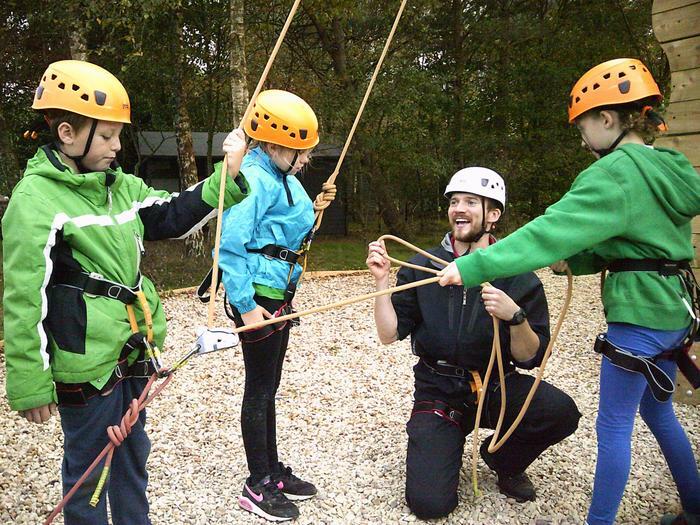 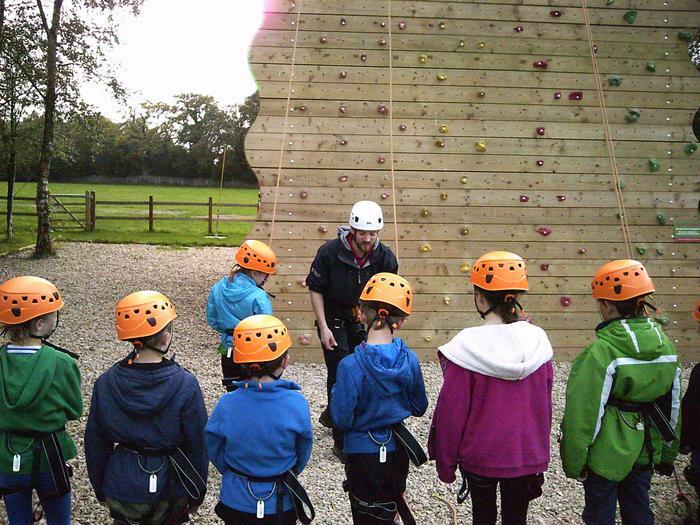 Today children are taking part in problem solving, low ropes, vertical gym and nightline activities. 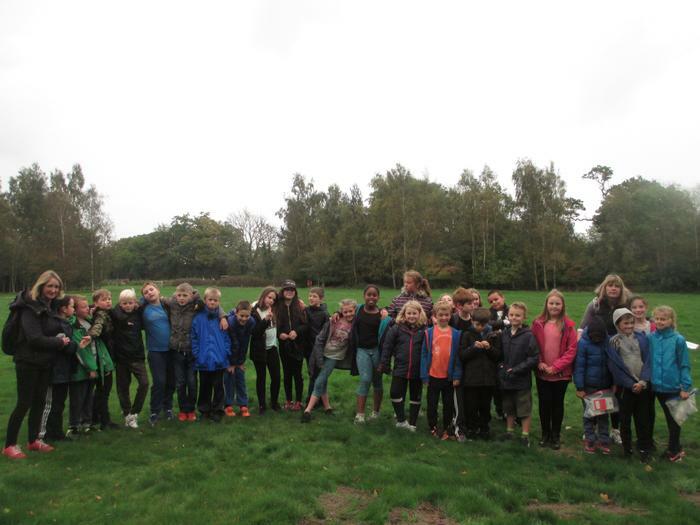 Hope you enjoy the photos - don't forget we will be showing more on Friday afternoon at 2.30 pm - including photos from year 5 and 6 at Winnall Week - who have had a building theme.